The Qamishlo region is rich with folklore and tradition. 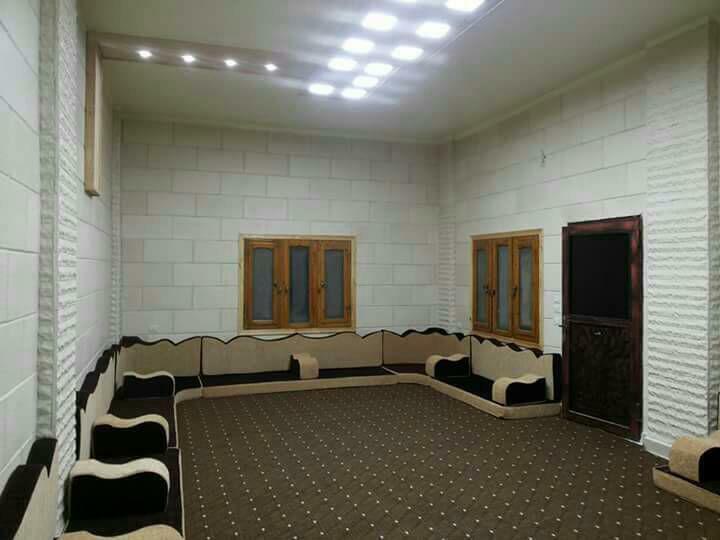 One of the customs of of the region is for families to have guest lounges in their houses. 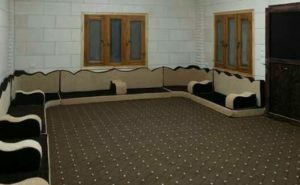 The co-operative manufactures Arabian carpets for guest lounges, and sells them in the markets, and even privately. Three people work in the manufacturing process as members of the co-operative. The workshop opens at 8:00 am and closes at 12:00 pm and work continues every day until all the work is done. The workshop takes orders, and one carpet takes a whole week to finish. So far, the workshop has made five lounges, and it’s going very well. The dividends are shared out according to the sales. The co-operative makes a monthly report and sends it to the Centre of Co-operative Societies. The co-operative is now aiming to expand the project.